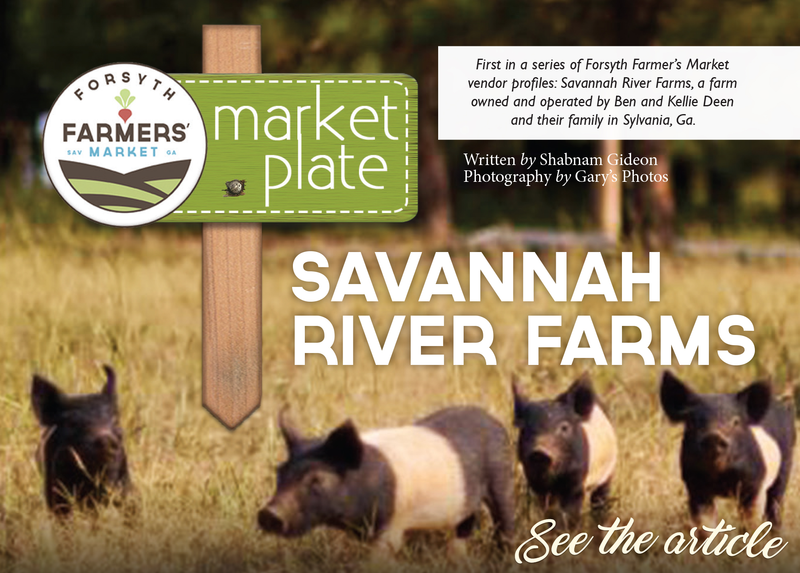 The trusted source for top-quality meat products in Savannah and through out Georgia. Our partners include many restaurants, a college (Savannah College of Art and Design), a university, (Emory University), both via Bon Appetit Management Company, some retail stores, a local natural food delivery company, two food co-ops, several private chefs and caterers along with all of our wonderful farmers markets and farm pick up customers. Our all-natural products available for purchase include pastured beef, lamb (seasonal) and poultry along with our specialty, pasture raised pork. AWA Program Director Andrew Gunther says, “The accountability and Integrity offered by Animal Welfare Approved farmers like Ben and Kellie are unmatched in food production. 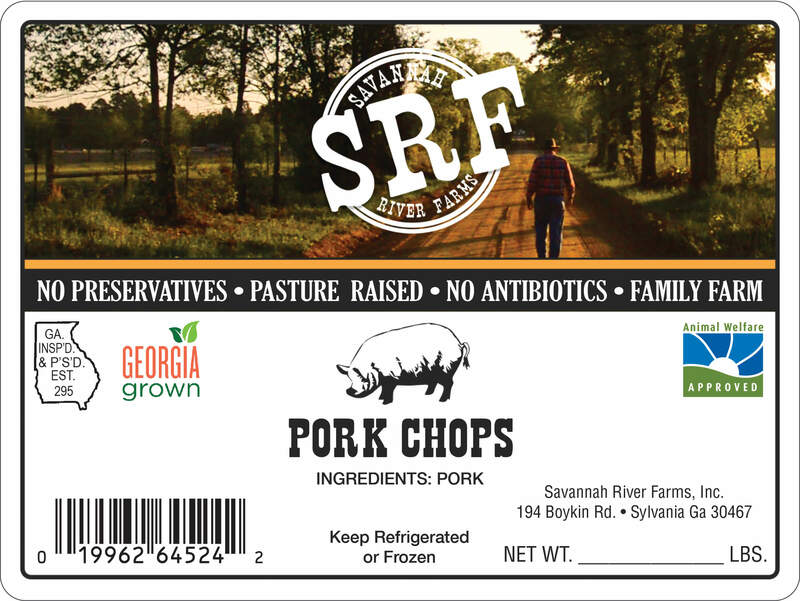 We’re glad to have Savannah River Farms in the AWA family.” We also handle all of our own processing, on-site, so our animals never have to travel or experience the stress of being handled by anyone unfamiliar. There is only one way to raise animals – the right way – and we make it our mission to do so every single day at Savannah River Farms. 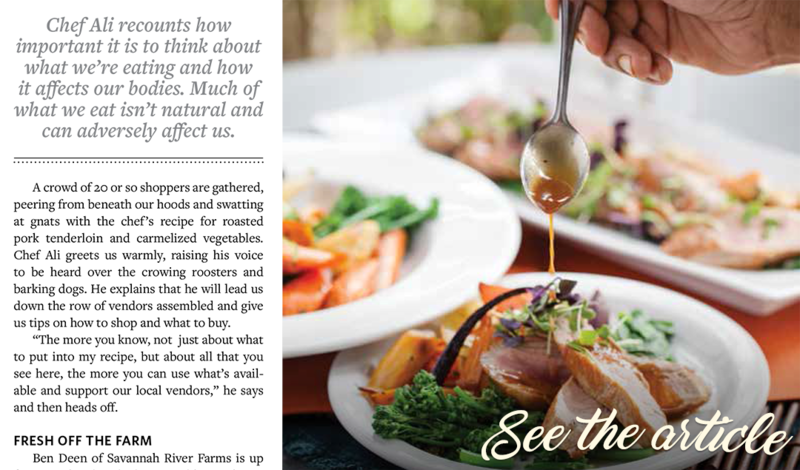 We love our careers because all of the customers that we service are so appreciative of what we put into farming and are also really into healthy cooking which starts with our natural pastured meats. Their support makes any struggles worth it. And we wouldn’t trade living in Sylvania, Georgia for anything. It’s like the old cowboy days where everyone helps each other and shares with one another; the neighboring farmers are also our friends. Super BIG news! SRF is going NON-GMO! A tremendous amount of work from Ben and his farm guys and a community effort made it all come together. 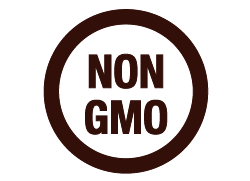 We are so excited to be providing our customers with NON-GMO products. Our animals receive open pastures and a wholesome, healthy diet of NON-GMO feeds that are roasted, milled and mixed right here on the farm. We ensure their good health and quality of life with a mindful approach to raising animals, rooted in traditional techniques. The well-being of our animals is the first priority each day here at Savannah River Farms. Chef Mir Ali recounts how important it is to think about what we’re eating and how it affects our bodies. 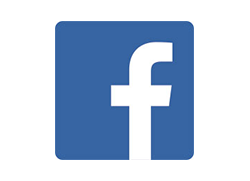 Check our Facebook Page for occasional markets and more info! Savannah River Farms is located at 194 Boykin Road, Sylvania, Georgia. Feel free to come by for fresh product or just to say hello!